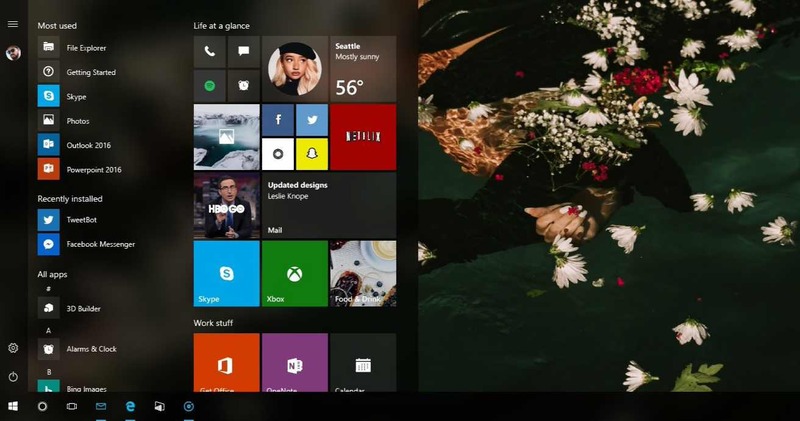 Today, a new concept image of Windows 10 Start Menu appears online featuring Project NEON UI. Announced last year, Microsoft is working on a new design language for Windows 10 called Project NEON. Windows 10 Redstone 3 Project NEON will bring a new and improved user interface to the OS. 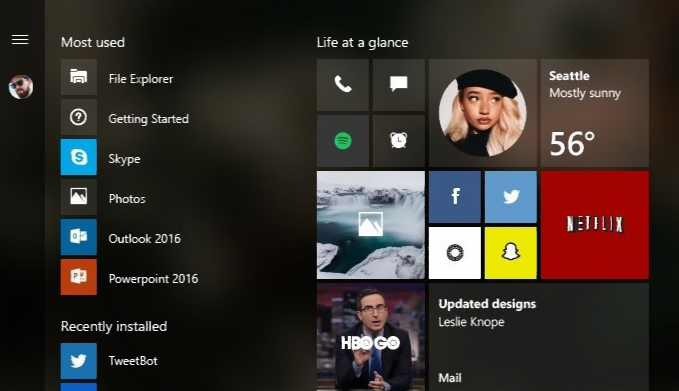 Today’s leaked concept shows Start Menu featuring more blur and transparent live tiles as well as taskbar in dark mode. Recently, the company also released Groove Music and Movies & TV apps featuring Project NEON UI. Microsoft is expected to shed more light on Project NEON and Windows 10 Redstone 3 at the upcoming BUILD developer conference in May.